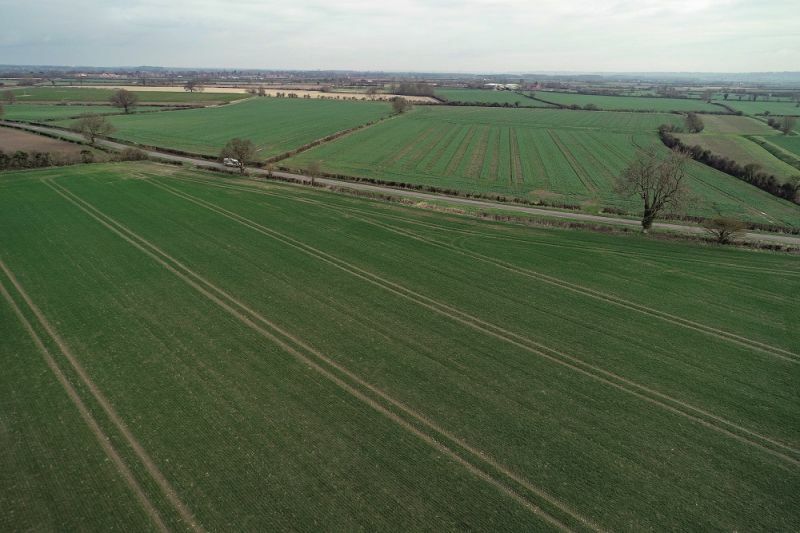 Lincolnshire Agricultural Society is offering the open market an opportunity to occupy and farm 465 acres of arable land after being gifted the property by a farmer who recently passed away. Consisting of 465 acres arable of land surrounding the village of Carlton Le Moorland, between Lincoln and Newark, the farm was a bequest to the society by Shelia Trafford in 2015. The farmer decided to leave her property to the society, and has since been renamed Trafford Farm after previously being called Corner Farm. Jane Hiles, chairman of Lincolnshire Agricultural Society, said the farm represents a 'great opportunity' for young farmers. “We hope to receive some interesting proposals from prospective tenants, which as well as providing an opportunity to farm the land, will enable the charity to fulfil the late Miss Trafford’s wish that her farm support the education of young people in agriculture,” she said. Featuring a recently renovated four bedroom farmhouse, a traditional range of farm buildings and paddock located on the east side of the village, the house and farmyard could each be optional additions to the letting, extending the land to 477 acres. The society is letting the farm under a Farm Business Tenancy for a minimum of six years, and is being brought to the market through land agents JH Walter of Lincoln. Since Ms Trafford's death, the arable land has been farmed using contractors with parts let on one year agreements to grow potatoes, sugar beet and maize. Her intentions that the farm be used to support the education of young people in agriculture is presently being achieved through the society’s education and training programme. Applicants are invited to submit their proposals and rent offers for the whole or parts of the property by 12 noon, 10 May 2019. View days are on Tuesday 9 and Friday 12 April 2019. For further information about the farm or tender process, contact Ian Walter, JH Walter on 0791 694 230.